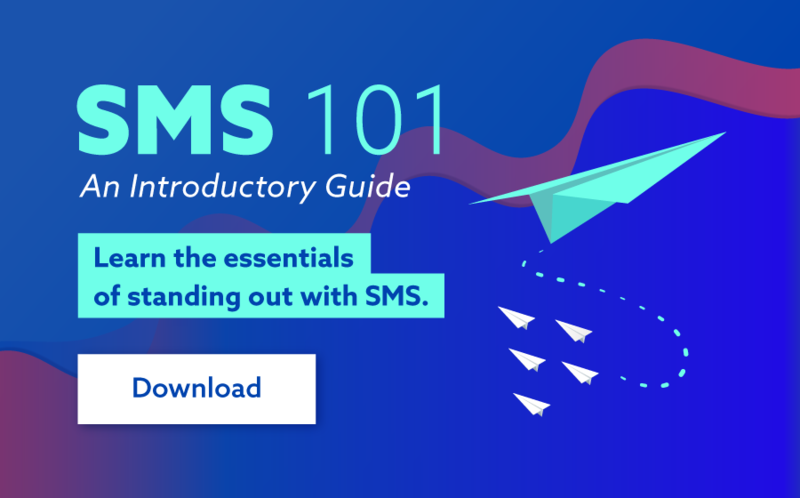 20 years later: Why we still love SMS! Over 20 years after the inception of SMS, we still love to text! SMS is the most commonly used method for instant communication. With almost a trillion SMS sent each year, its popularity is soaring. The evolution of smart phones - and the messaging apps that they run - has perhaps left the average consumer feeling like they use our old friend SMS a lot less. Interestingly, even with the advent of these newer methods, mobile users globally have been able to steadily increase the amount of texts sent every year. Whether a simple chat with a friend, a birthday message, or organising the weekend, SMS still plays a vital role in the way we communicate. SMS can be informative, timely and even highly personal. Simple things like a SMS reminder about your salon appointment not only adds convenience to your life, it saves the salon money by ensuring your attendance. The constant role technology plays in our lives sometimes overshadows our basic human desire to communicate. It's text today, maybe something sci-fi tomorrow, but for now SMS still represents the pinnacle of human conversation and will do for the foreseeable future. 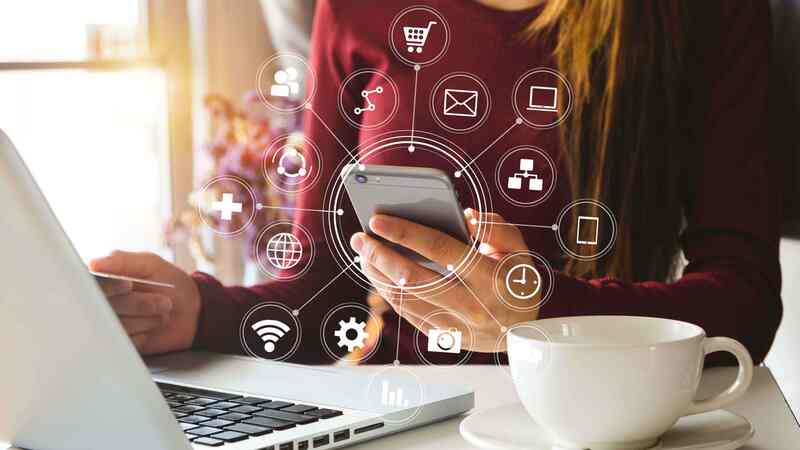 The one-to-many nature of SMS is what many SMSGlobal customers still love about the technology and it is this unique feature which underpins the success and continued growth of SMS globally. Log into your account, type, click and send – we leave the message itself up to you.